ARD and ZDF have extended their partnership with the CHIO Aachen long-term. SportA, the sports rights agency of ARD and ZDF concluded the corresponding agreement with the organisers of the CHIO, the Aachen-Laurensberger Rennverein (ALRV). 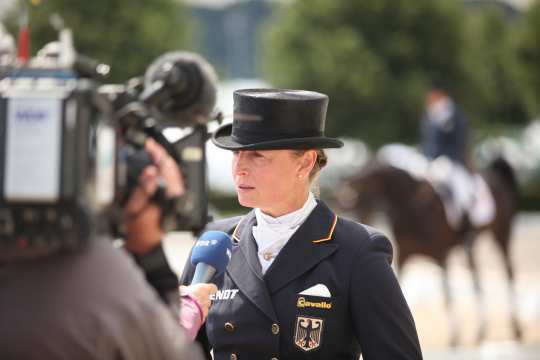 As such Germany’s largest equestrian sport event will be broadcast live on public television and in further public offerings including extensive accompanying coverage in future too. The agreement encompasses the exclusive audio-visual broadcasting rights of CHIO Aachen for all distribution channels and is valid until the year 2022. Over the past years more than 30 hours of coverage of the CHIO Aachen was broadcast on ARD, ZDF and on WDR.